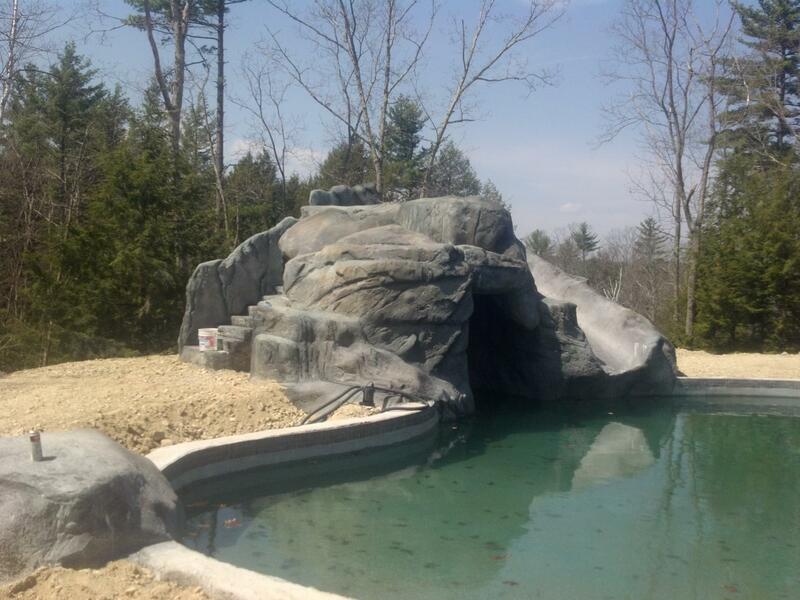 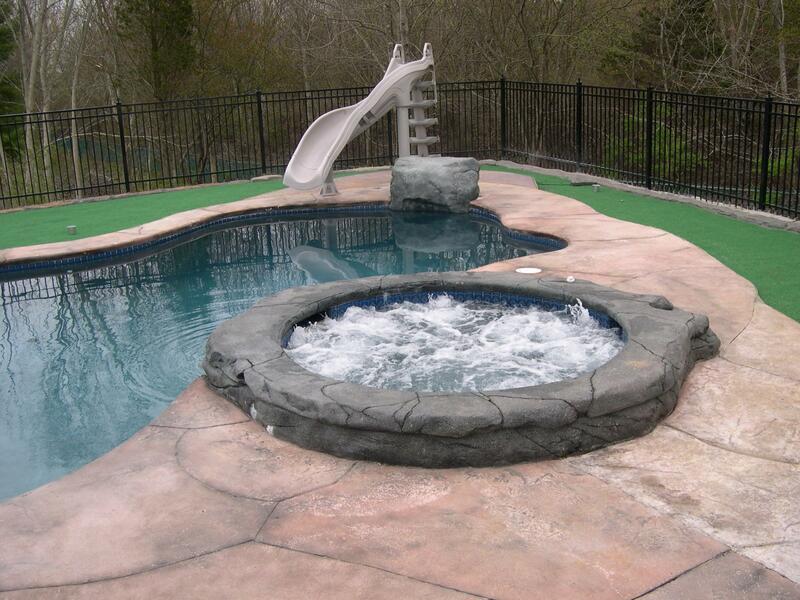 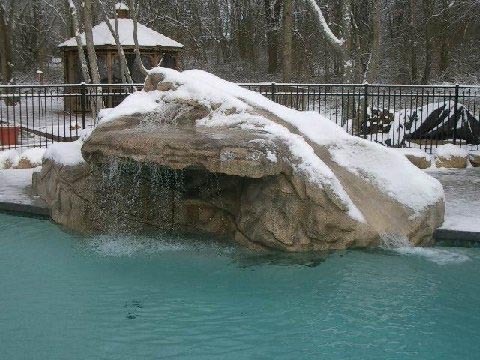 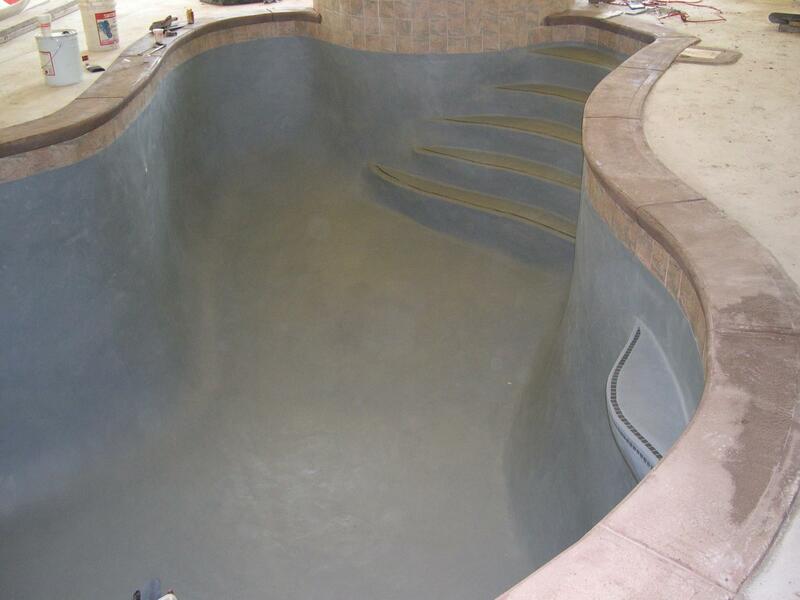 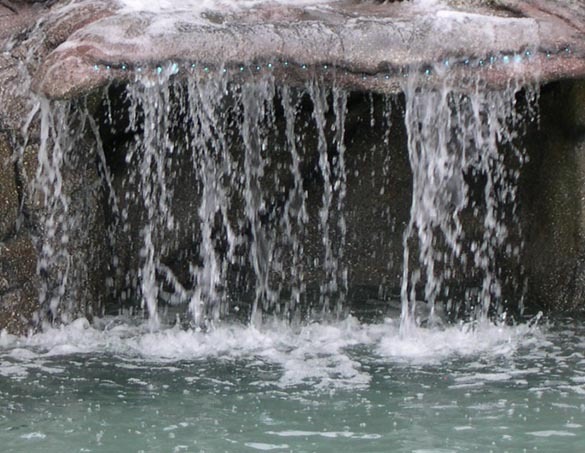 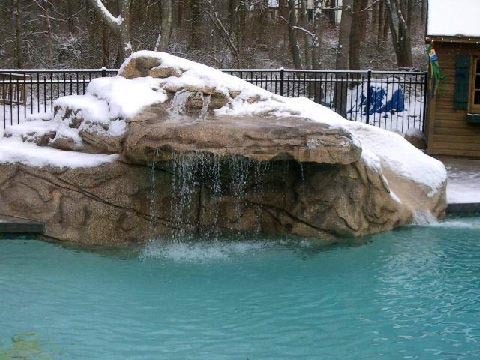 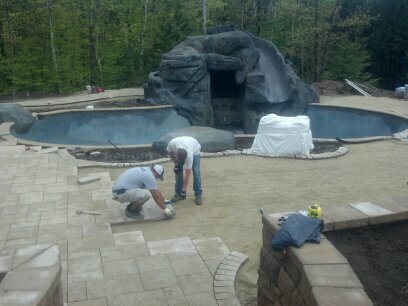 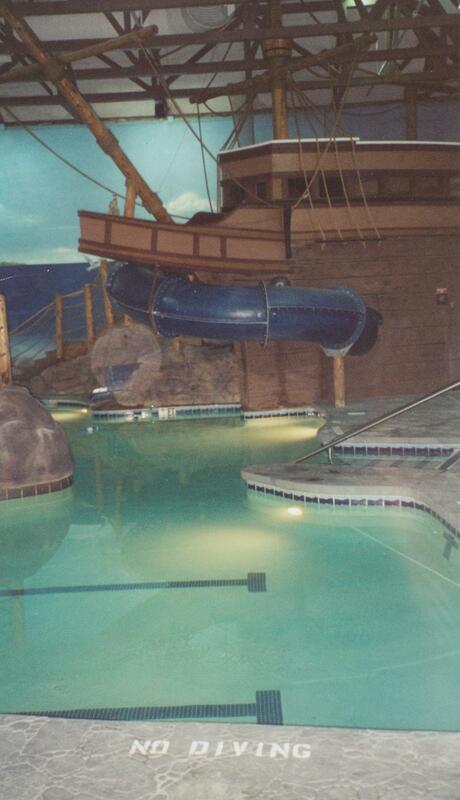 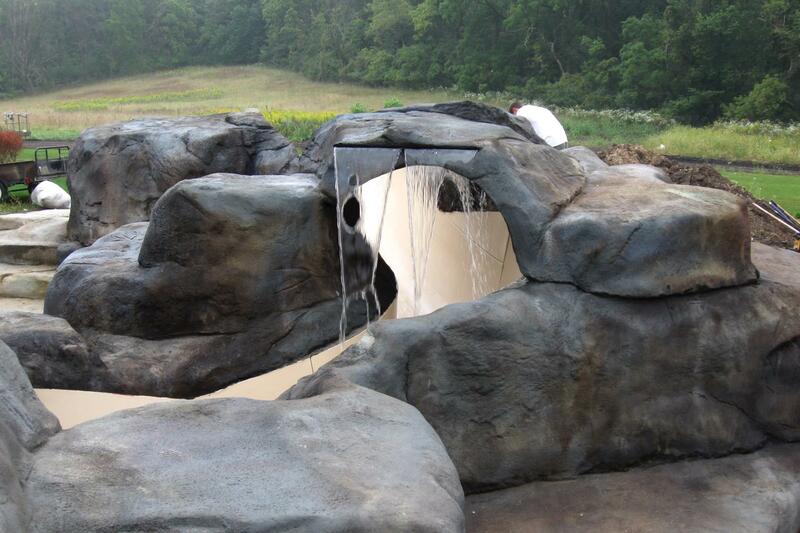 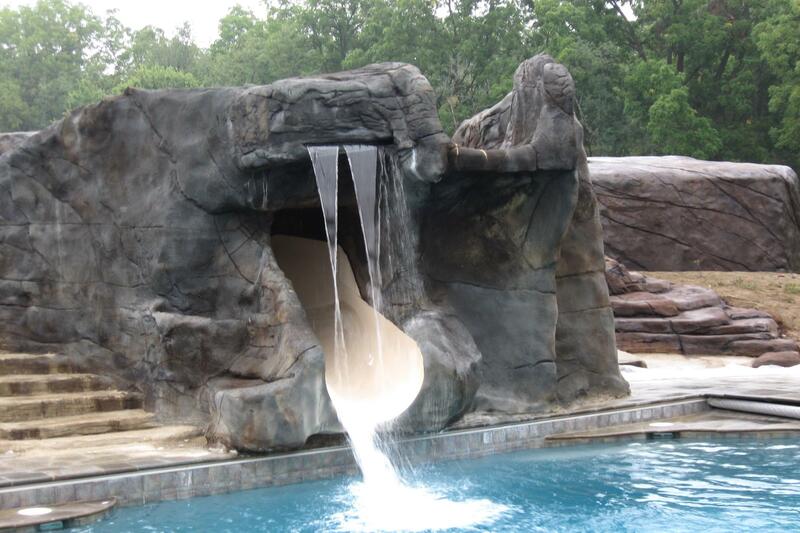 Whether you want one of our spectacular, resort-style pools with a cave and waterfall or a basic pool, A-1 Gunite will help you design the swimming pool of your dreams while saving you money. 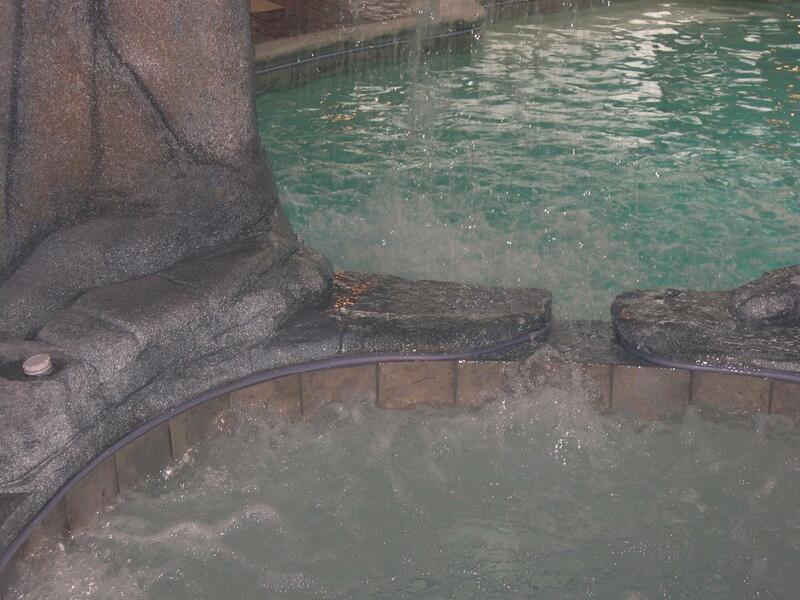 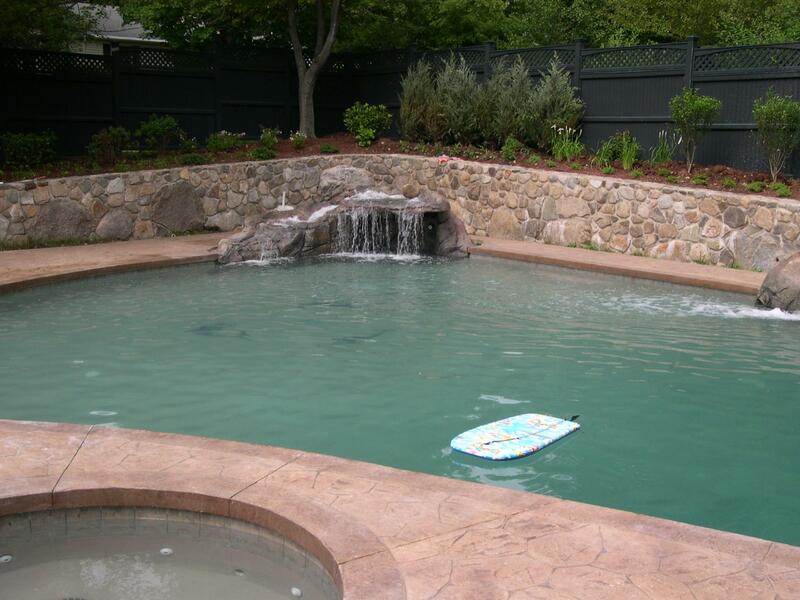 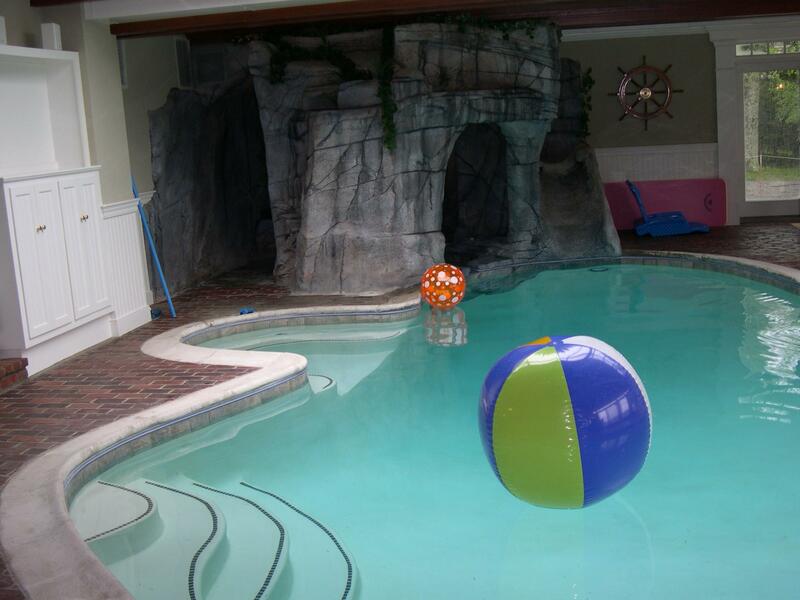 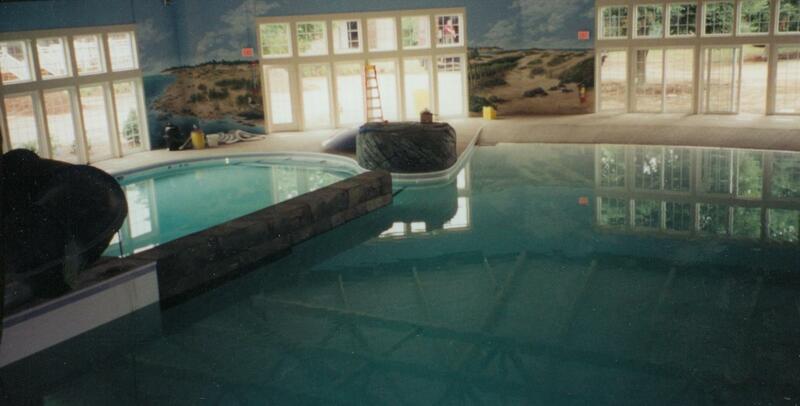 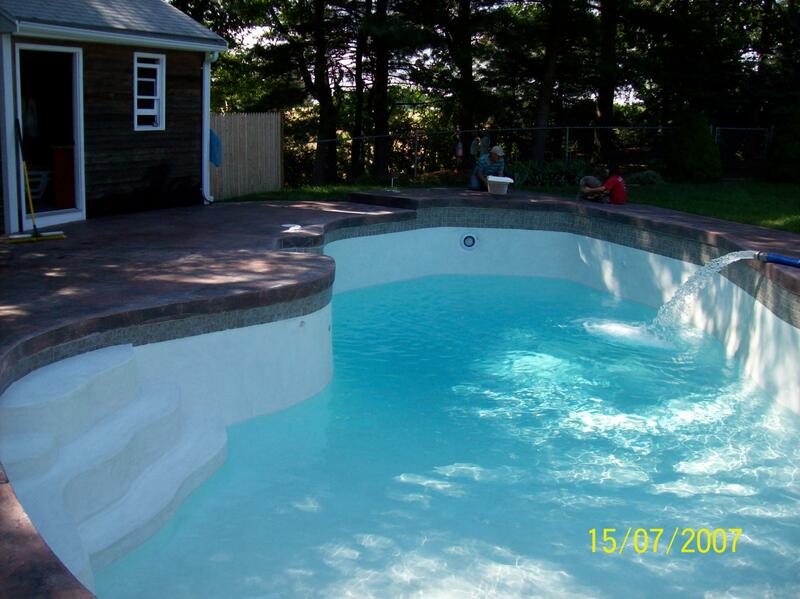 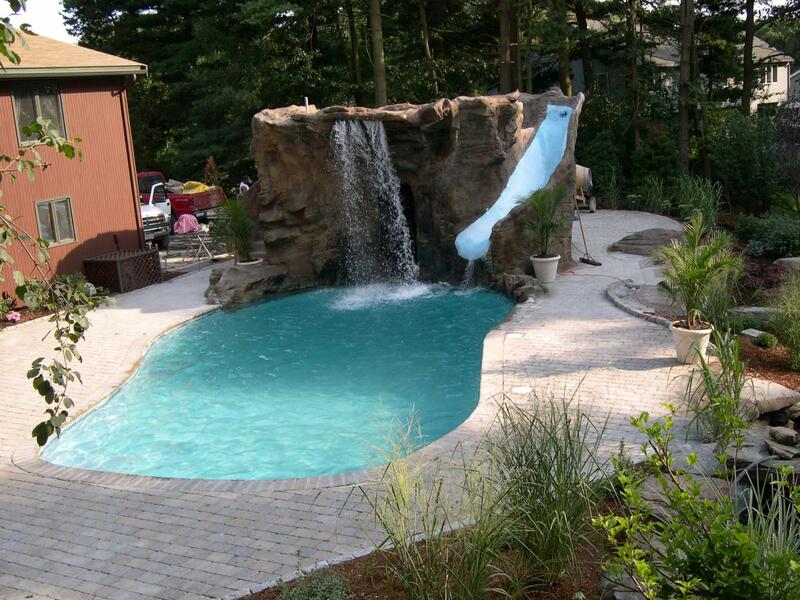 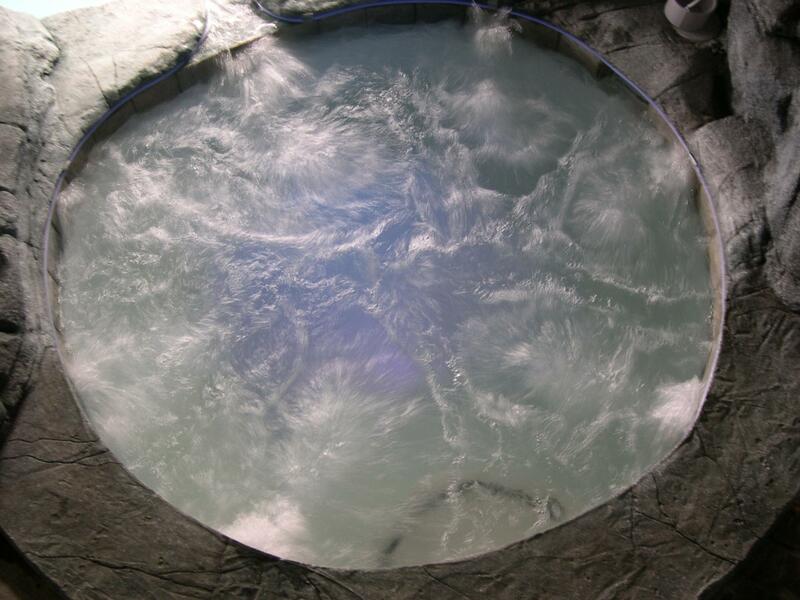 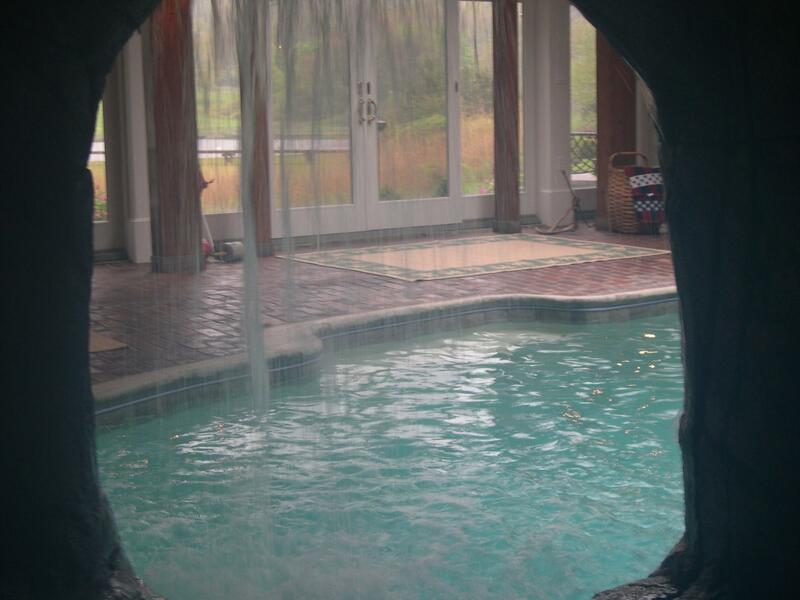 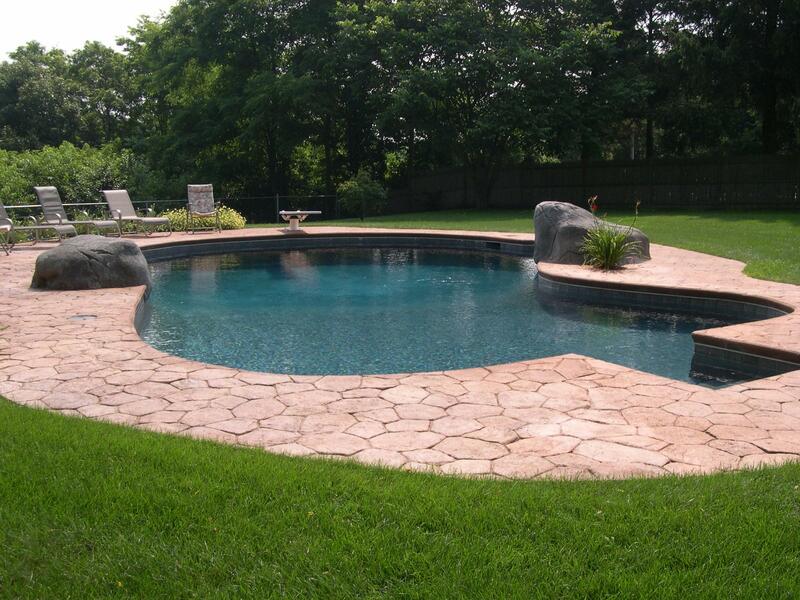 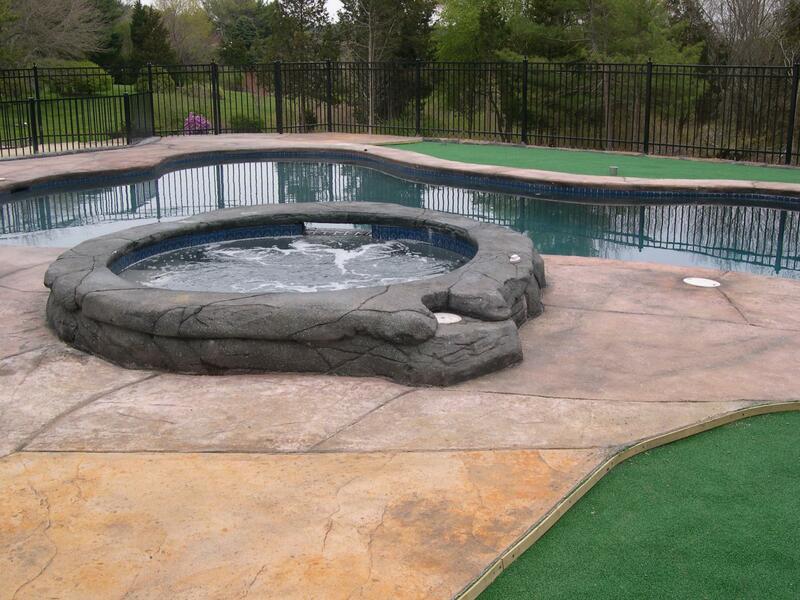 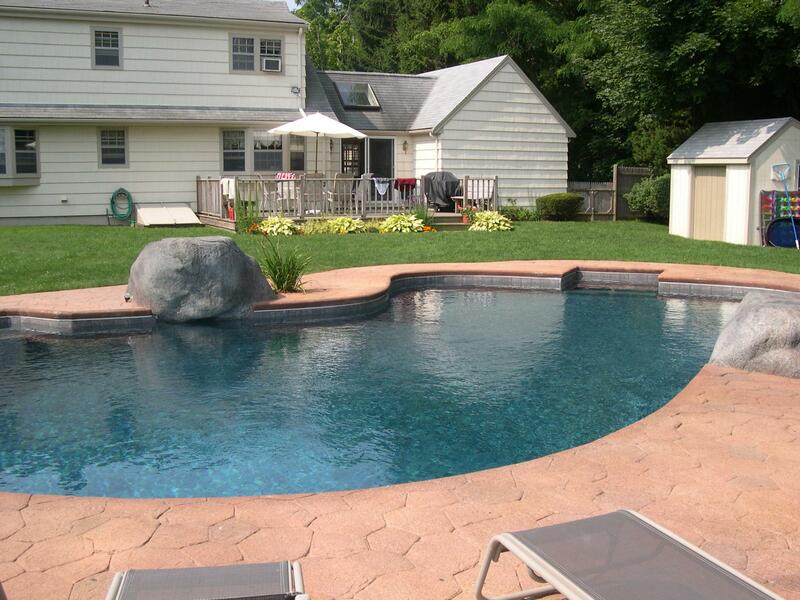 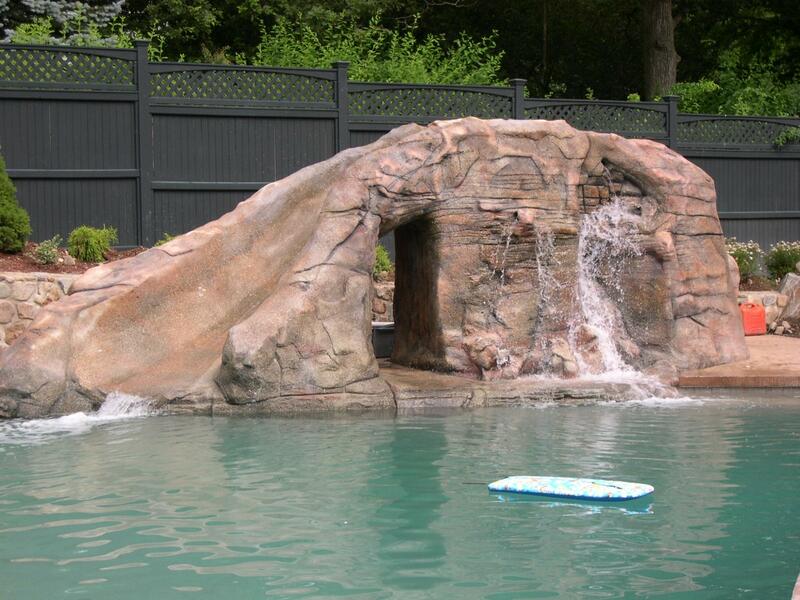 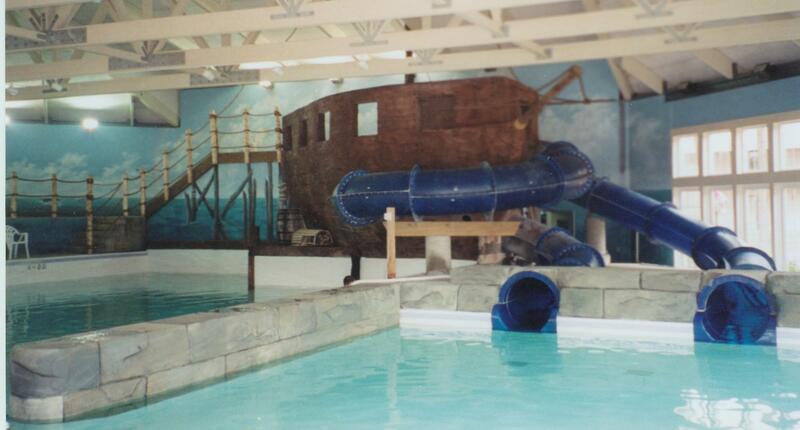 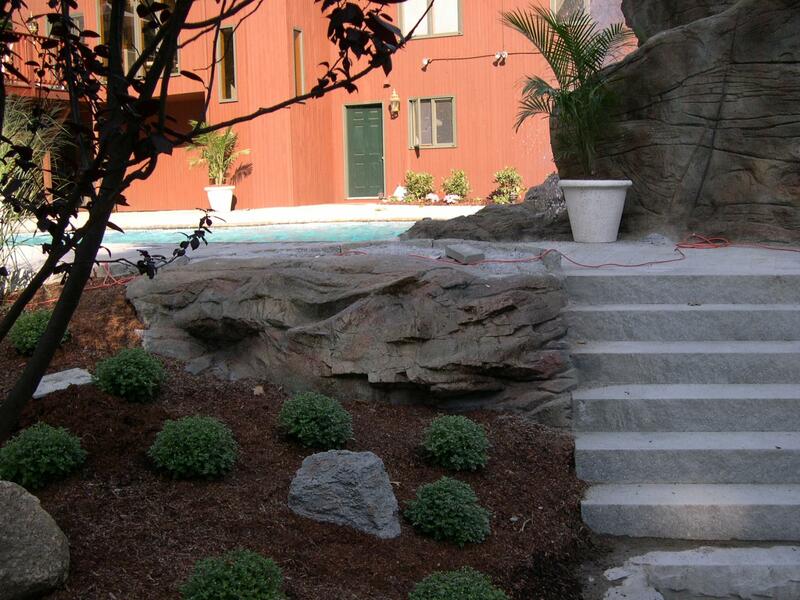 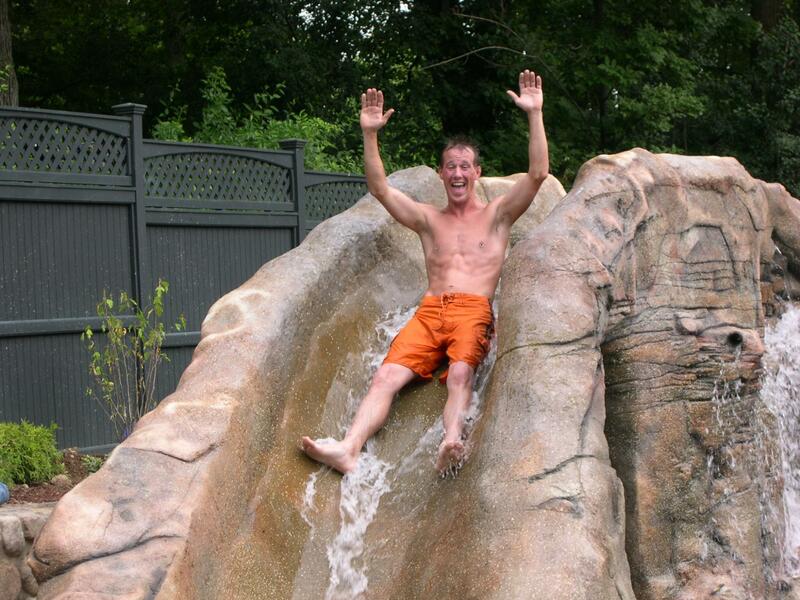 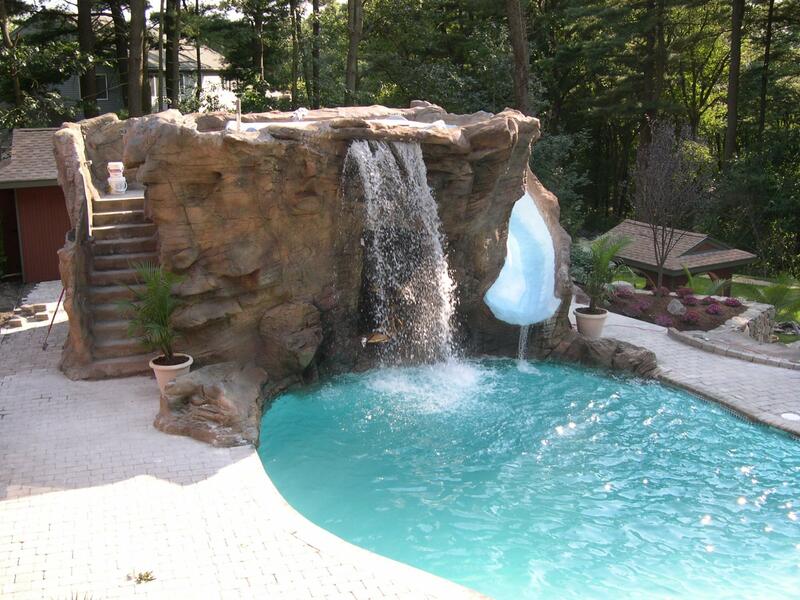 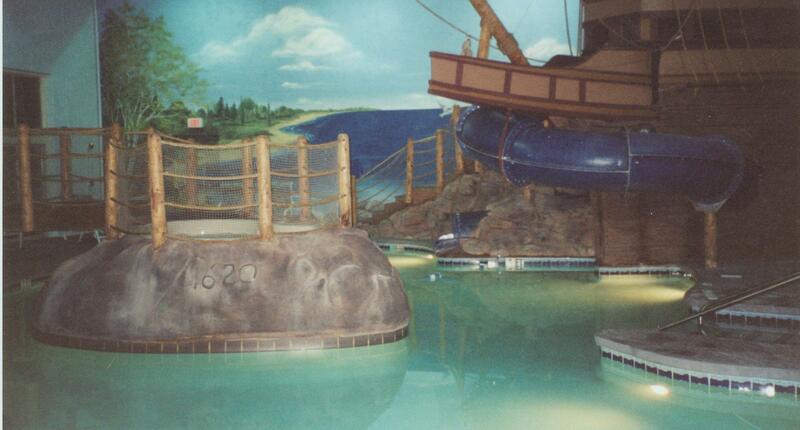 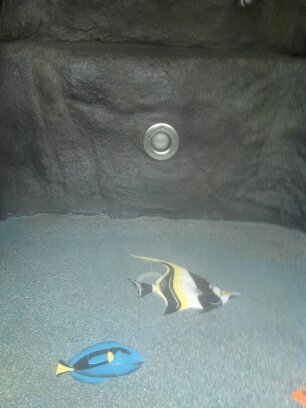 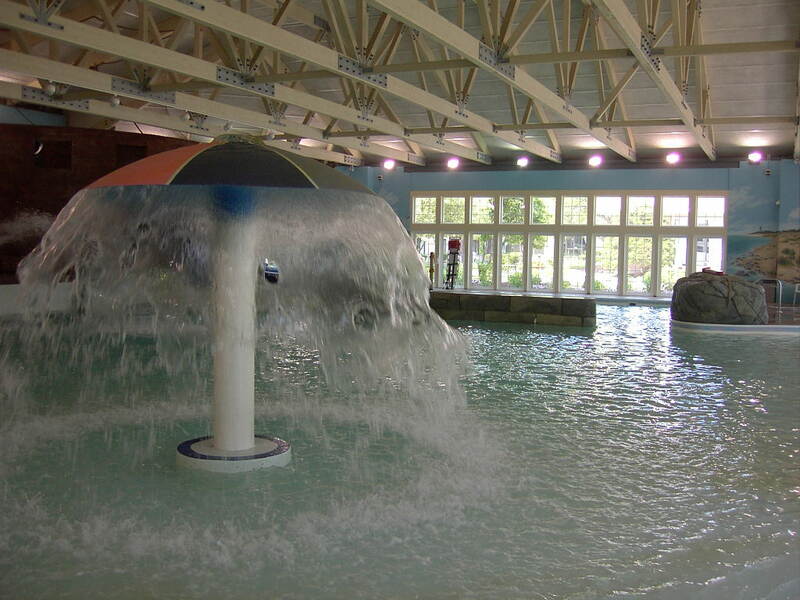 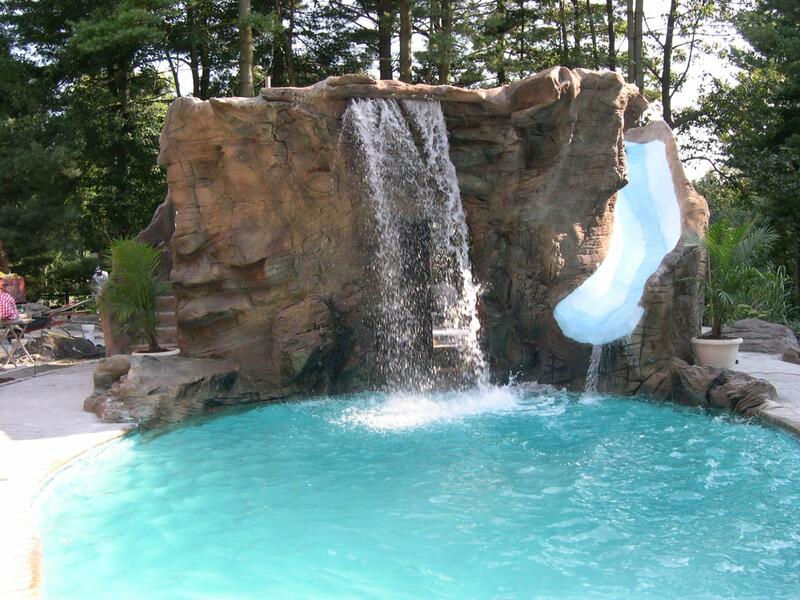 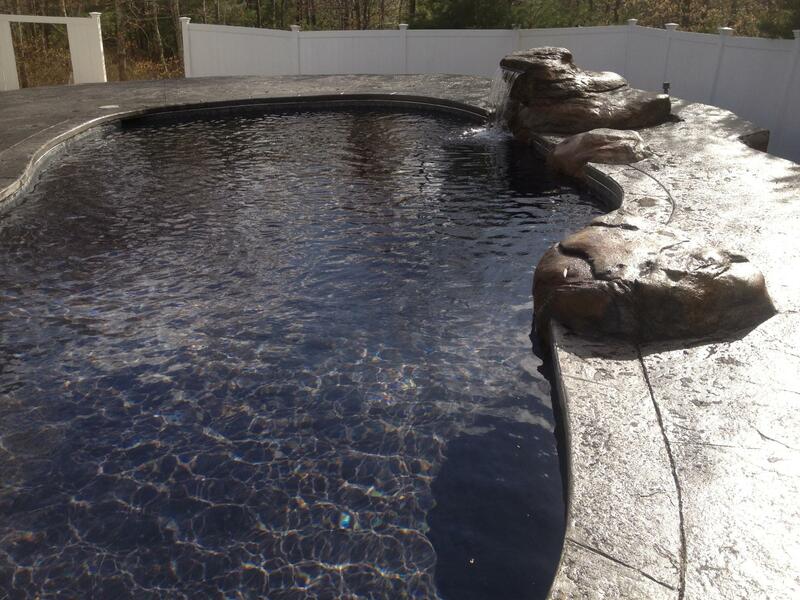 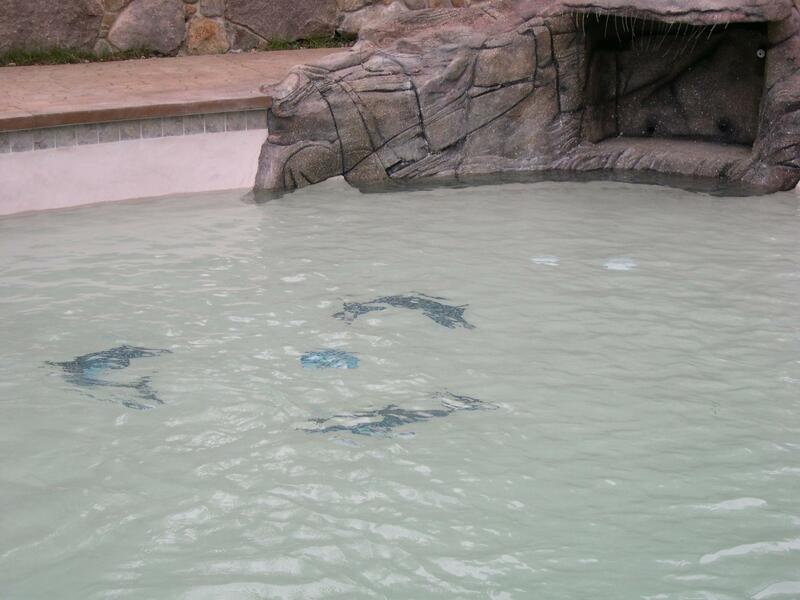 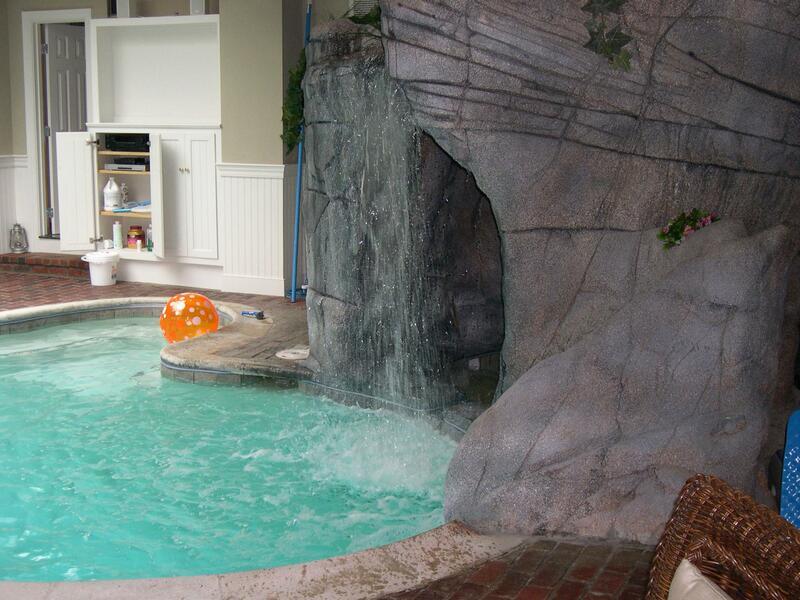 We are known in New England for our tropical, lagoon style swimming pools and spas. 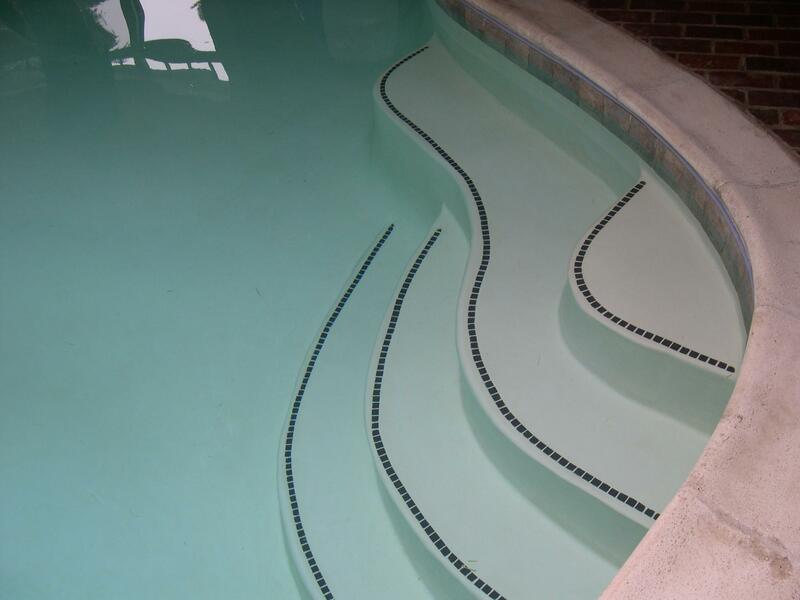 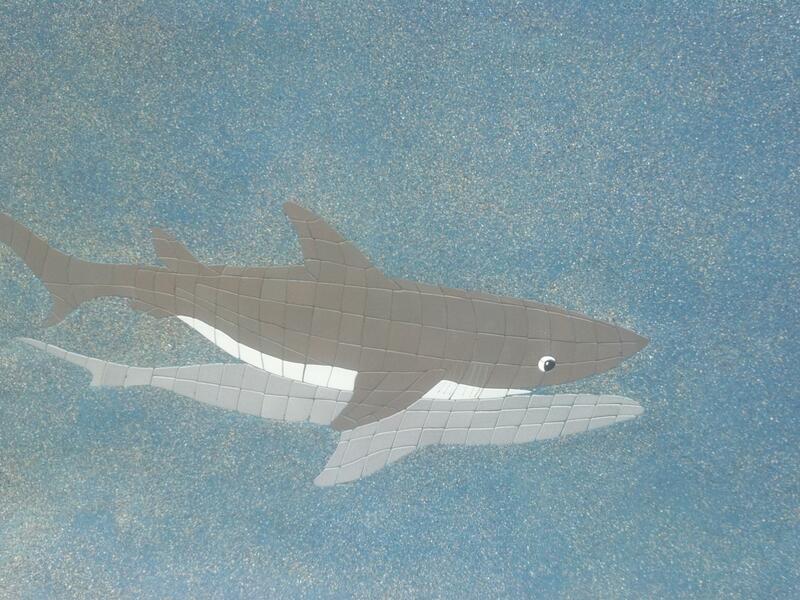 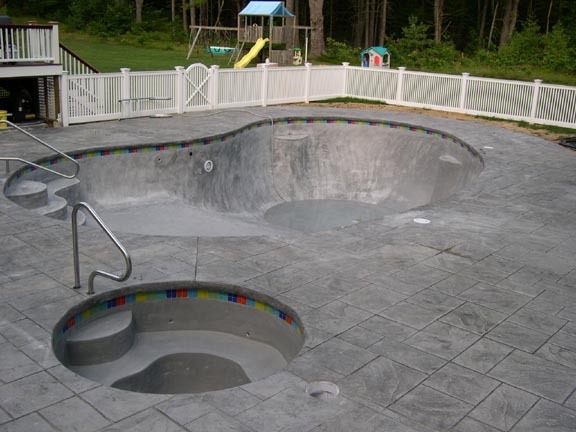 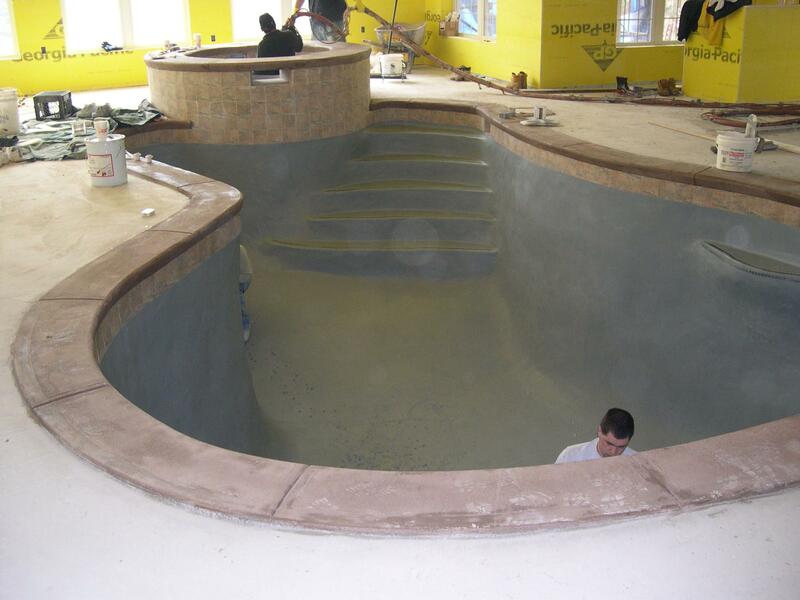 The possibilities we offer for enhancing your swimming pool and pool area are practically limitless. 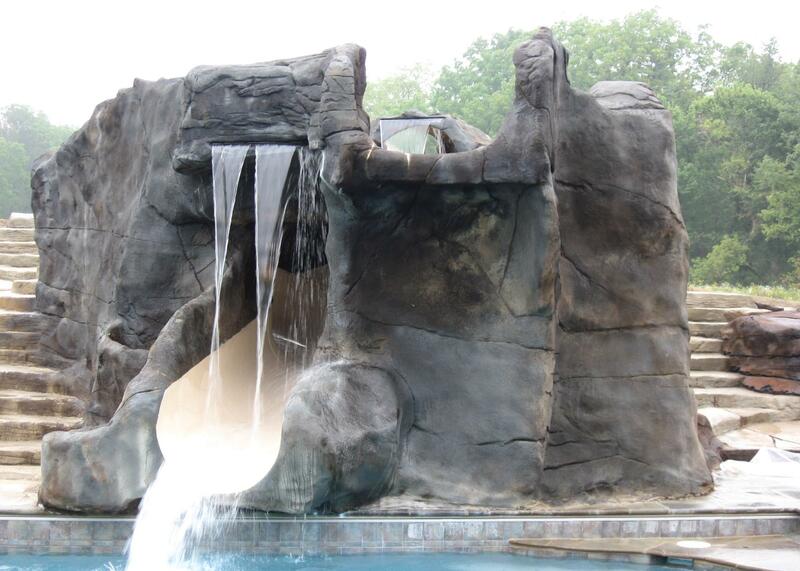 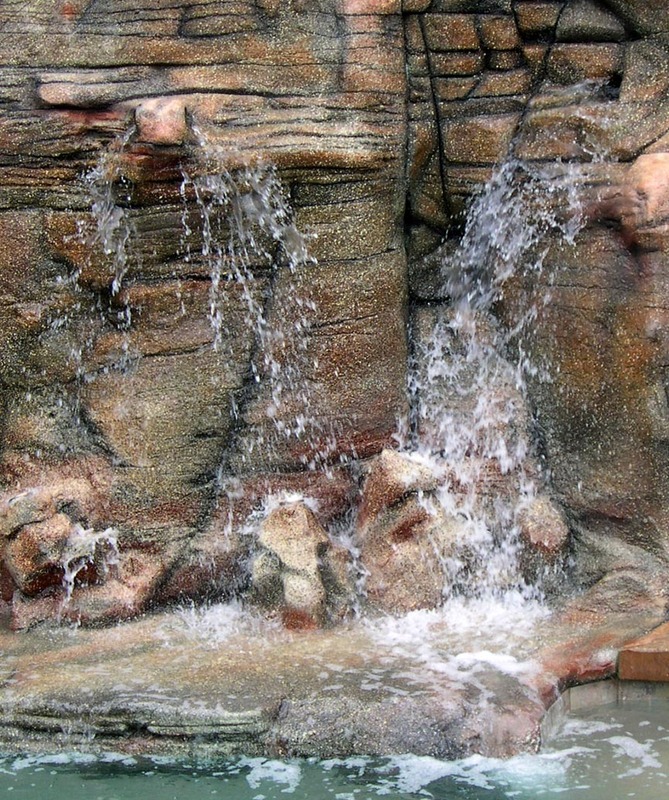 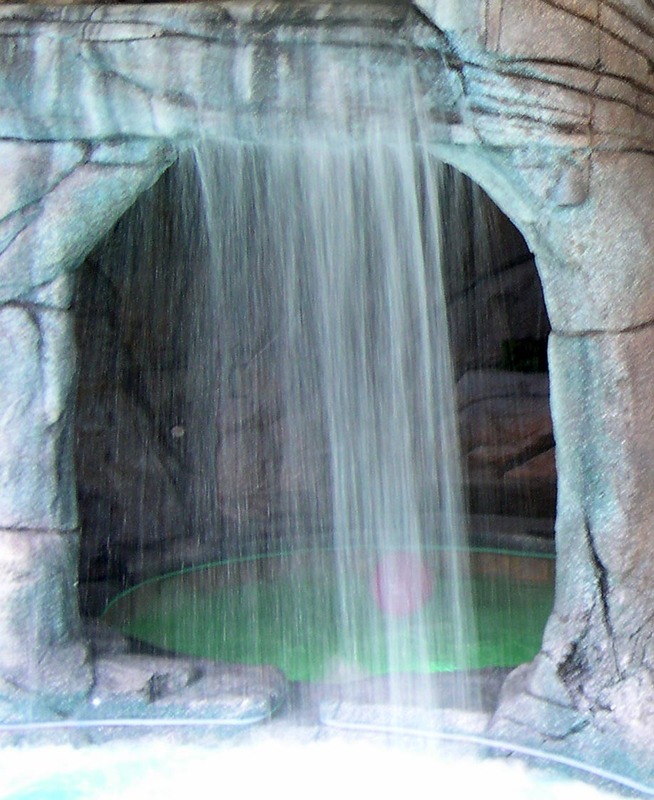 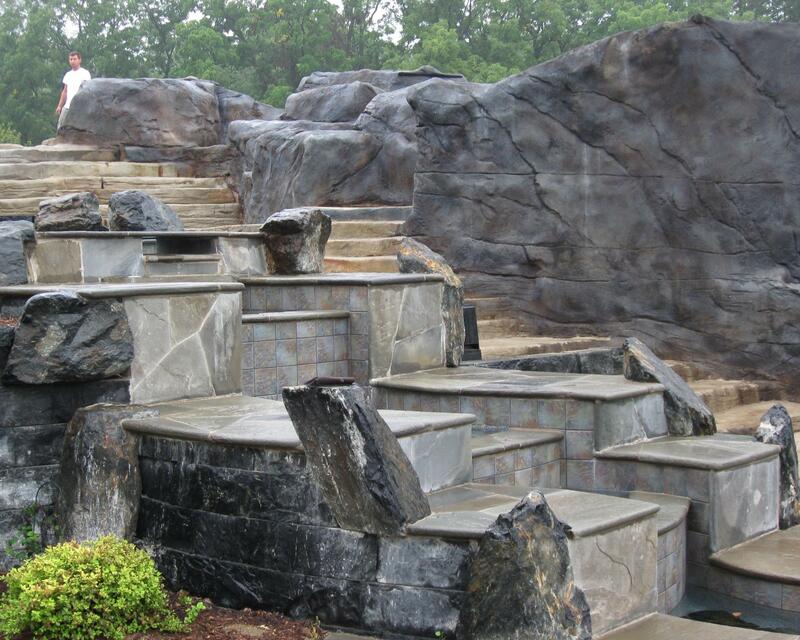 Options include waterfalls, caves, gunite water slides, diving rocks, built-in niche seating behind a waterfall, Jacuzzis built atop or underneath a cave, fountains and fiber optic lighting. 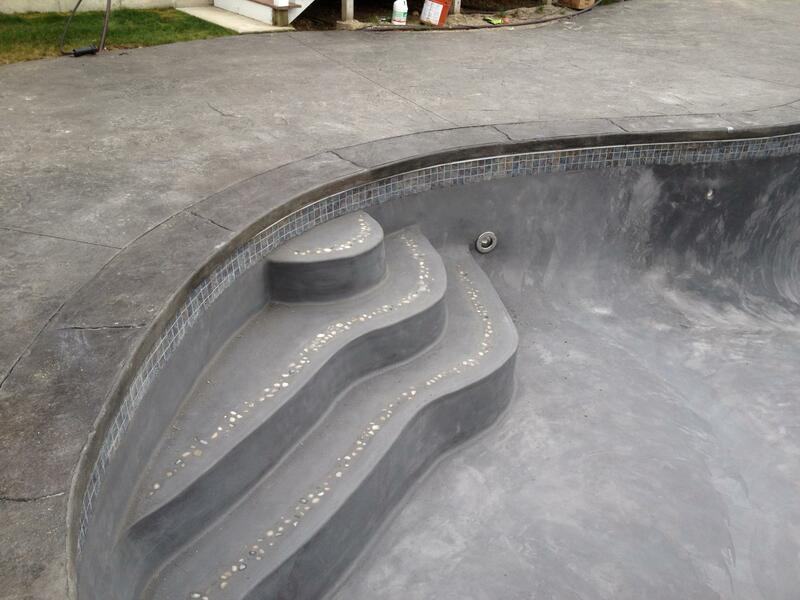 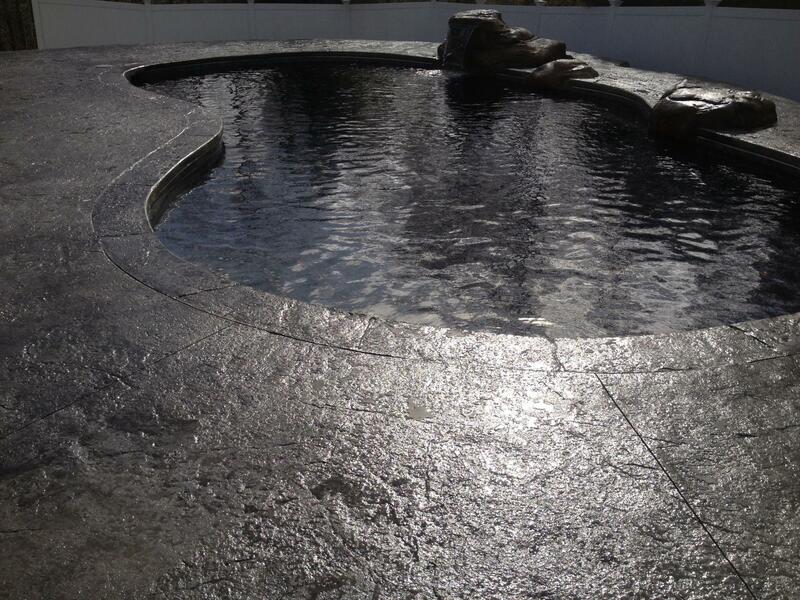 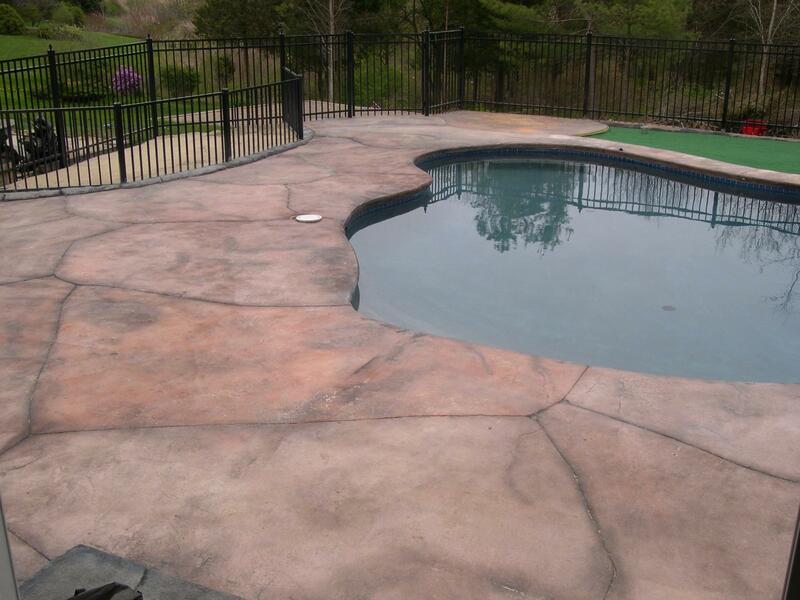 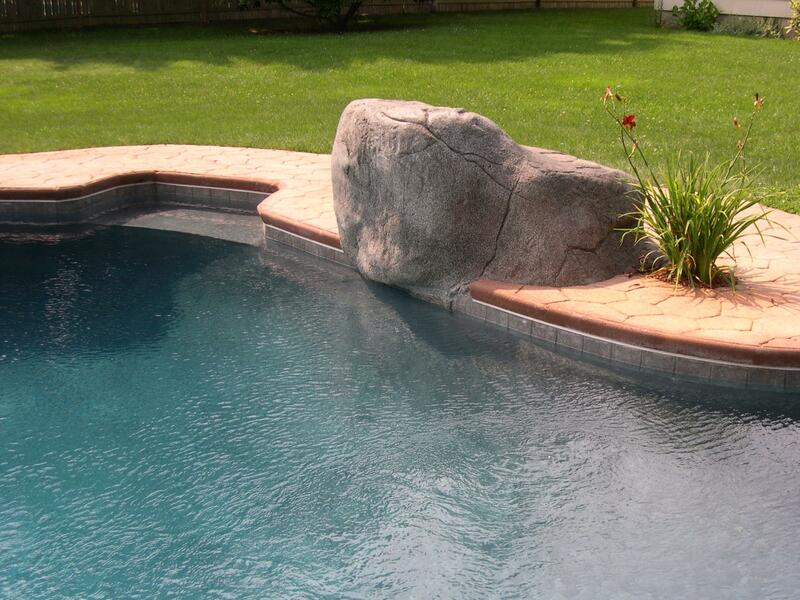 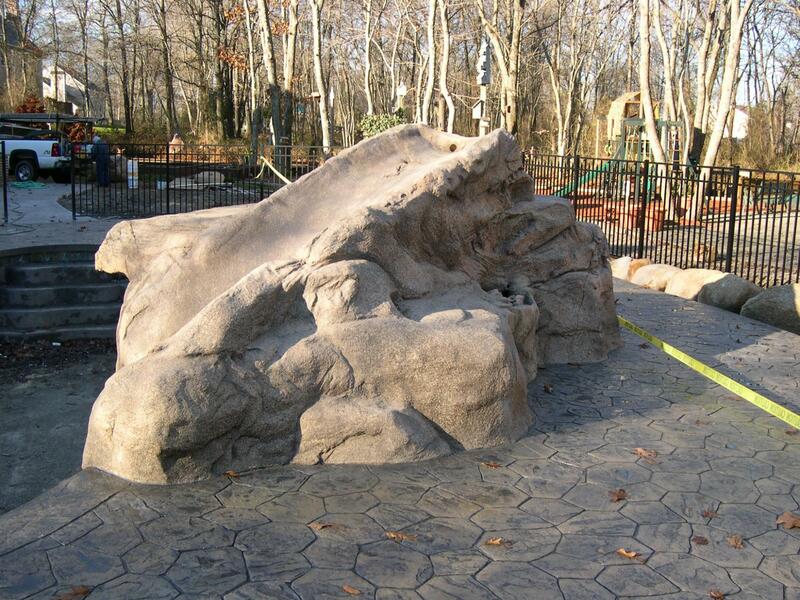 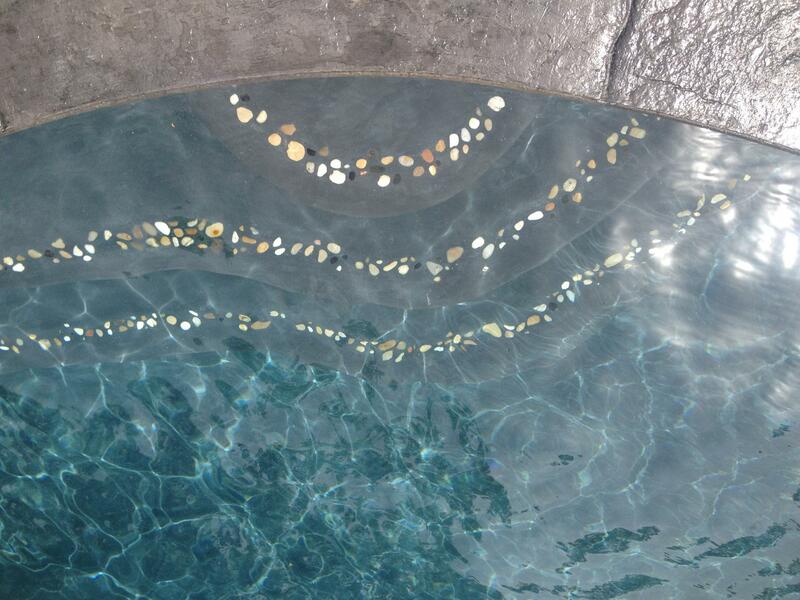 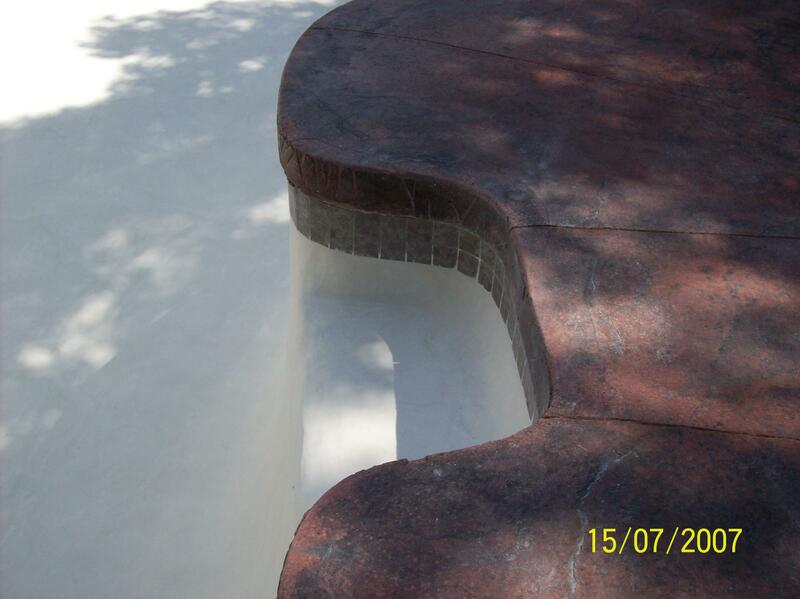 Our hand stamped and stained artificial rock can be replicated throughout your backyard and pool area, from the swimming pool deck, to walkways, stairs, retaining walls and built in fire pits.